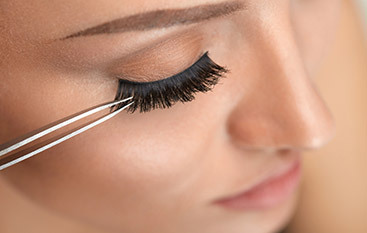 Have you been considering a brow lift, a facelift, or some other type of cosmetic surgery to reverse the signs of aging? While these procedures can be effective at giving you a more youthful appearance, they are expensive, they could be risky, and they involve serious recovery time. Wouldn’t it be wonderful if there was a non-invasive alternative to plastic surgery that delivered comparable results? Thankfully, there is. ISPMU proudly offers fibroblast treatments that can resolve a number of cosmetic concerns, and we would love to speak with you about this revolutionary procedure. Call us today to learn more about fibroblast and our other services! Fibroblast, also referred to as a plasma treatment, is a non-invasive anti-aging procedure that rejuvenates and refreshes your skin. The procedure takes about 60 minutes and will stimulate the production of collagen and hydrate your skin. Prior to the treatment, a topical anesthetic is applied to the targeted area of skin. The fibroblast procedure involves the use of a small, handheld tool that delivers a small electrical arc to the skin. This current reaches all the way to the papillary skin layer, which contains fibroblast cells. As a result, the targeted skin tissue shrinks and retracts, revealing tighter, more youthful skin with improved elasticity. What Are the Benefits of Fibroblast? By far, the best benefit of fibroblast treatments is that individuals can have similar results to plastic surgery without the painful recovery or downtime. Your skin will not be cut, and there will be no stitches or scars. The cost savings over cosmetic surgery is incredible, and you can return to work the same day as your procedure. Am I a Candidate for Fibroblast? As with any other cosmetic procedure, it is important to determine whether or not you are a good candidate for the specific treatment. Fibroblast is appropriate for virtually anyone who wants to enjoy the benefit of tighter skin that is radiant and youthful. Individuals who have eczema, psoriasis, and other skin conditions should speak with a doctor to determine eligibility for the procedure. Those who use skin care products that contain alpha hydroxy acid, vitamin A (such as Retin-A®) or glycolic acid may need to stop using them for a short time prior to the procedure. If you have acne-prone skin, then you should exercise caution when considering a plasma treatment. Are you ready to book an appointment for your fibroblast procedure and discover what all the buzz is about? 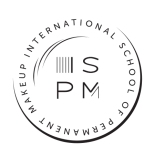 Plasma treatments from ISPMU can help you see a dramatic change in your skin contours in as little as four weeks. Although results are not completely permanent because they don’t stop the aging process, you can enjoy the benefits of a plasma treatment for years. Contact our team today to learn more and schedule your appointment today! 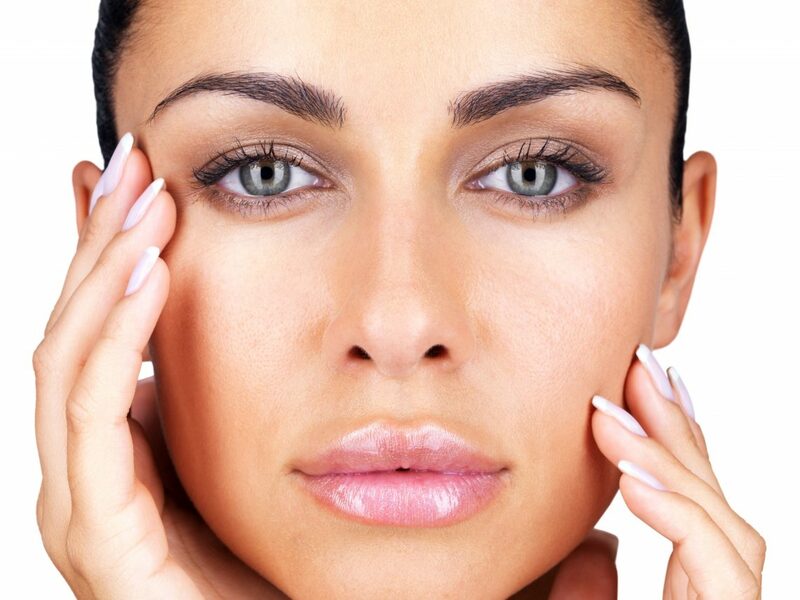 Want Youthful Looking Skin?Book Your Fibroblast Plasma Treatment Today! 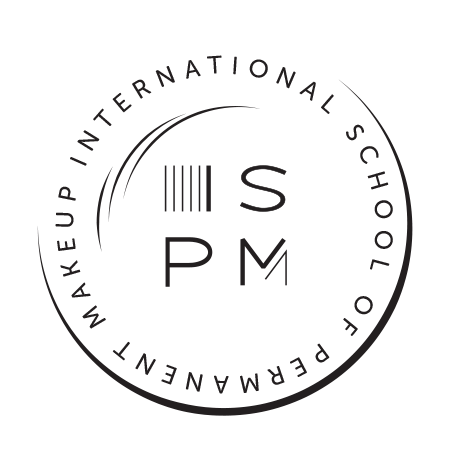 International School of Permanent Makeup | All rights reserved.